Organizations are beginning to see reverse logistics as an untapped source of revenue, and a vehicle for driving increased sustainability goals. 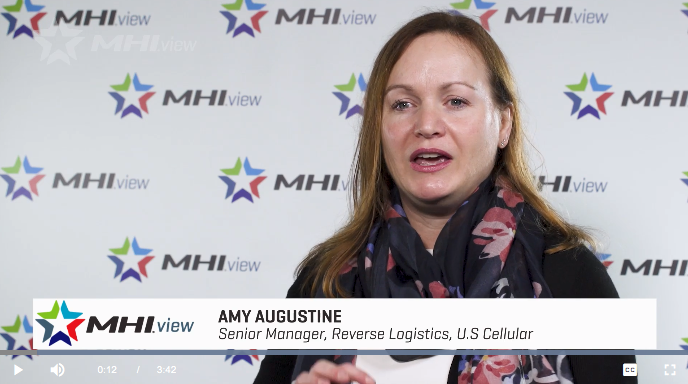 Amy Augustine, Senior Manager of Reverse Logistics at U.S Cellular claims the C-level has now realized there is a big source of money in the products being returned. She explains her strategy in making returned items valuable assets. Learn more and view the full video.